Music for video trailers and openers were also part of NSONICS work. Now online and in the printed issue of the VDT Magazine (German only) my article about musical sound design. "Dripping Thing" is now part of the compilation "The Real Silent Mode"
Mixing and Mastering for Sennheiser (product introduction): Ambeo Smart Headset in China (Hong Kong). The challenge here was to embed many binaural recording snippets into a mix with the dense, underlying music while preserving the binaural qualities. 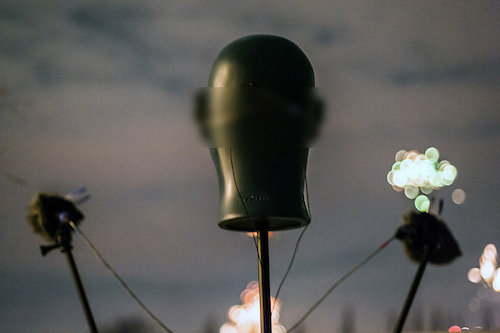 NYE 2018 fireworks recording on my terrace with binaural head and AB technique (two DPA/B&K 4007). Binaural Version of "mental rooms"
The binaural version of the album "mental rooms" is now available. These tracks are optimised for headphones and earphones listening experience but work also fine on stereo speakers. The regular stereo release is extended with the binaural versions for those who want all versions for either speaker or headphone playback. 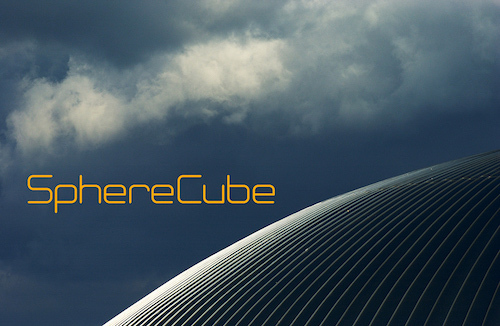 SphereCube is the Dark Ambient/Experimental project of Nirto Karsten Fischer. 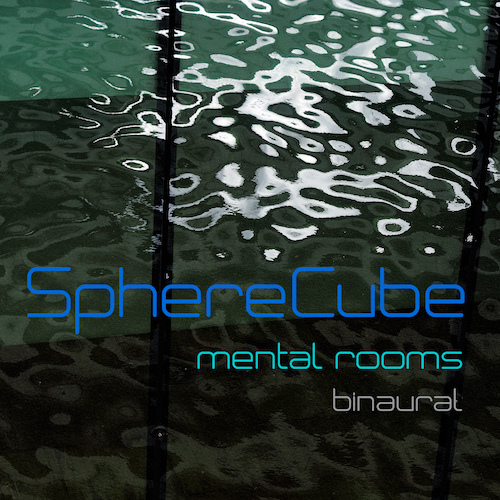 SphereCube Dark Ambient album "mental rooms"
The first SphereCube Dark Ambient album "mental rooms" is online. 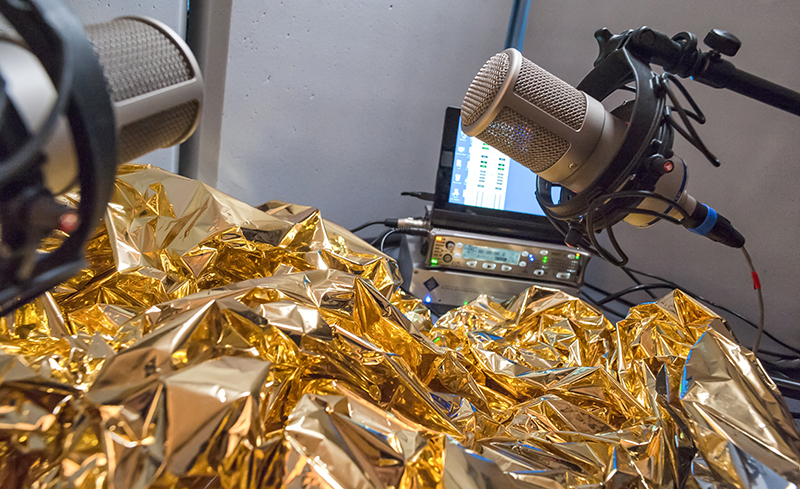 All experimental compositions were produced in surround (5.0/5.1) from the beginning and are based on field recordings and synthetic sound scapes. With extensive room simulations, mostly with high end hardware devices, the album is a 66 minute long journey thru massive sound scapes. 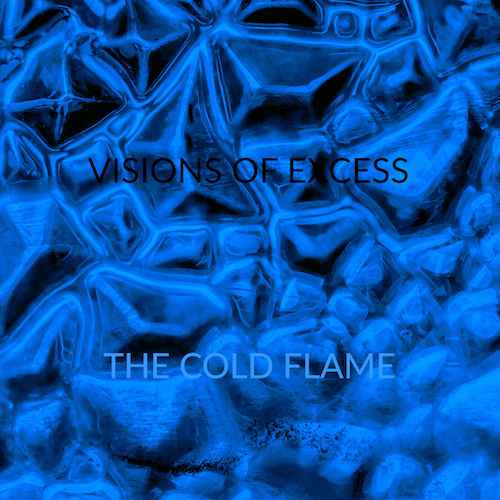 The first release is a stereo mix down - special binaural and surround versions will follow. Just released: my soundtrack to the film "The Nasty 8" by fashion photographer Ellen von Unwerth, a production of premium camera maker Leica. Appearing, beside several models, is Marilyn Manson. Shooting location was the famous Lautner House ("The Big Lebowski"). The whole fllm was shot with Leica S-System. 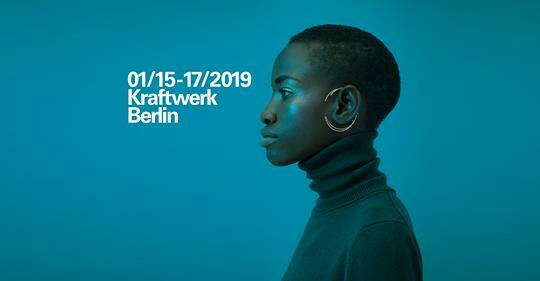 I composed the whole music for this film, including remixed tracks from my personal Allvoid project and the upcoming "Robert Owens & Nirto" EP. The fantastic Robert Owens did additional vocals especially for this Leica production. Finally I mixed and mastered the complete audio track. This was a very satisfying work, combining composition with all audio production steps to the final stage. 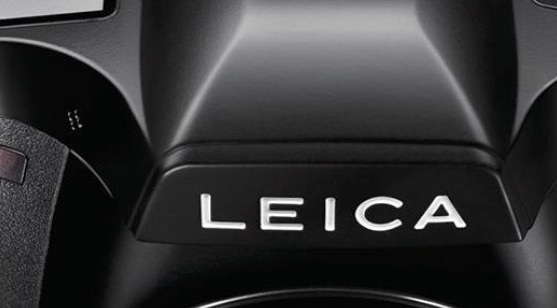 Special thanks to the great people at Leica.